We welcome families seeking baptism and confirmation. 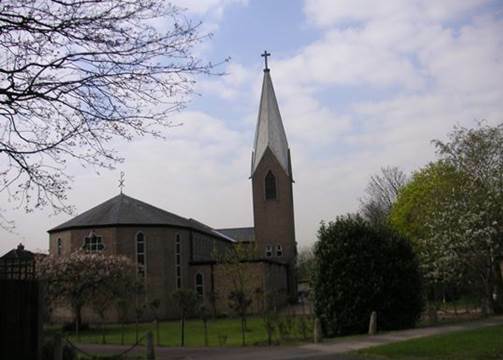 Our main Sunday service is at 9.45 am, with a Sunday Club for 5 - 11 year olds, hymns, prayers and communion. It lasts about an hour and is attended by a mixed congregation from many different ethnic backgrounds. There is also a quieter service at 8 am, and Evensong once a month. Every Sunday we offer a healing ministry at the 8:00 and 9:45 services; a team member will pray with anyone seeking healing for themselves or another. 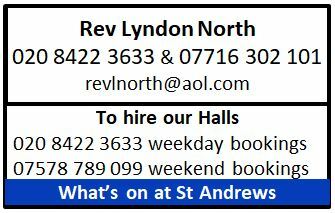 On site we have playgroups, Messy Church, a social group for the over-sixties, Scouting for all ages of boys and girls and badminton. We also have house groups and regular prayer meetings. We regularly visit our local schools to help with assemblies. Our social activities include quizzes, shared meals, community fairs and rambling.